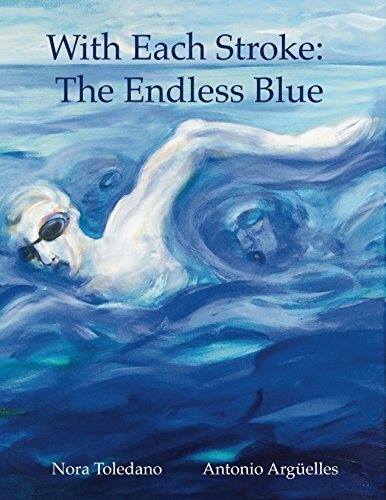 With Each Stroke: The Endless Blue. This work relates the fantastic experience of two athletes as they carry out one of the most exciting sporting challenges known to humanity, a feat comparable to climbing Mt. Everest: swimming across the English Channel. Antonio Argüelles and Nora Toledano are both thrust into a battle with nature itself, as a forbiddingly high degree of difficulty is complicated by conditions that seem to intentionally and actively oppose the swimmer. Beyond fulfilling their dream, the authors discuss the deeper motivations that prompted them to carry out this challenge, and how what begins as a simple crossing of the sea ends up as a desperate struggle for survival in the sea of life itself.